Senior actor to float a new banner? Senior actor and the most in-demand character actor in Telugu films, Jagapati Babu, announced during the audio launch event of Nannaku Prematho that he will revive his father VB Rajendra Prasad’s production house, Jagapathi Art Pictures, and produce a hit film. However, according to the latest updates, the macho actor is all set to launch a new production house named Click Cine Cart Media Pvt Ltd. Apparently, Jagapati Babu will announce the launch of his new banner on his birthday next month. 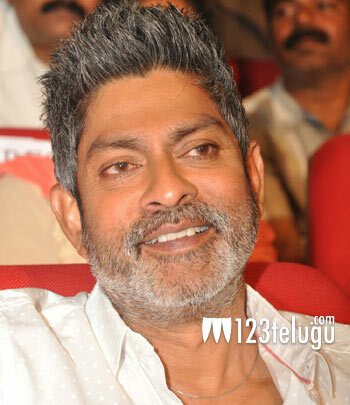 Furthermore, Jagapati Babu is determined to produce at least four films per year and will also introduce talented young actors, directors and technicians on his banner, according to the reports.